We are committed to reducing the amount of waste sent to landfill and currently recycle 90% of all waste that comes into our waste transfer station. Farm plastics, soil, stone, paper, cardboard, plasterboard and metal are all recycled. We are also working towards environmental standard ISO 14001. All waste received on site is sorted by hand. This enables us to determine exactly what we can and cannot recycle. Scrap metal is separated into ferrous and non-ferrous metals. 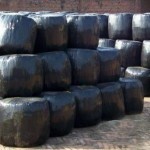 We can handle large and small quantities. Wood. We are more than happy to supply end users with wood for wood burners etc. If you have a need for wood please call us today. Farm plastics. 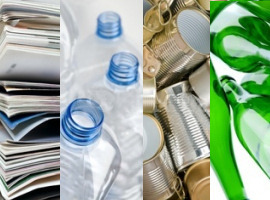 KJ MILLARD Ltd work with farmers and landowners to provide a sustainable recycling service for all types of farm plastic, cardboard and spray cans. We supply waste transfer notes with all our skips for you paperwork records. We recycle all silage wrap and crop cover that comes into our waste transfer station therefore we can offer you a great service for you and your farm waste. Spray cans and fertiliser bags are also taken. 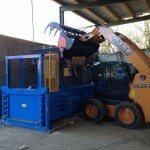 Whether a skip or ton a bag is suitable we are here to help. 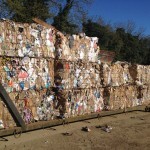 Cardboard is baled on site and locally recycled. By baling the cardboard we can transport more to our recycler improving the efficiency of our process and reducing costs. 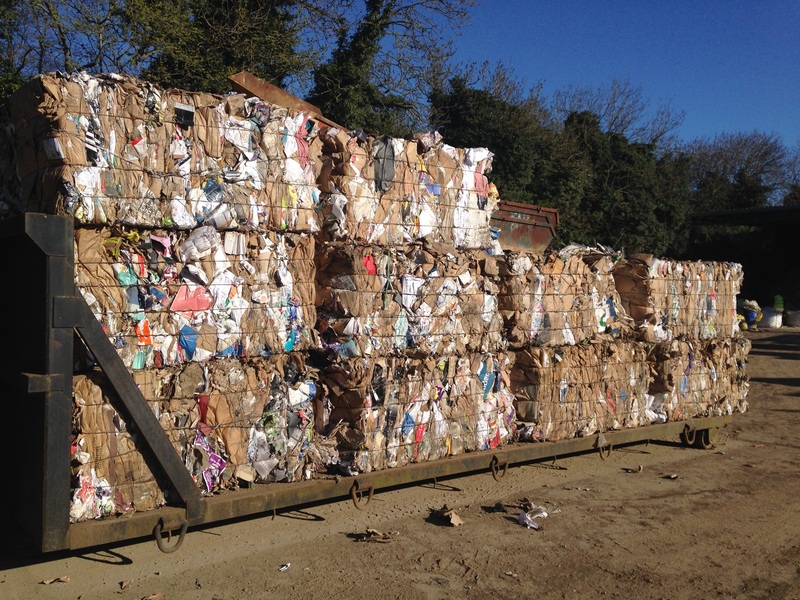 By baling cardboard the options for it to be recycled expand, reducing the amount going to landfill. 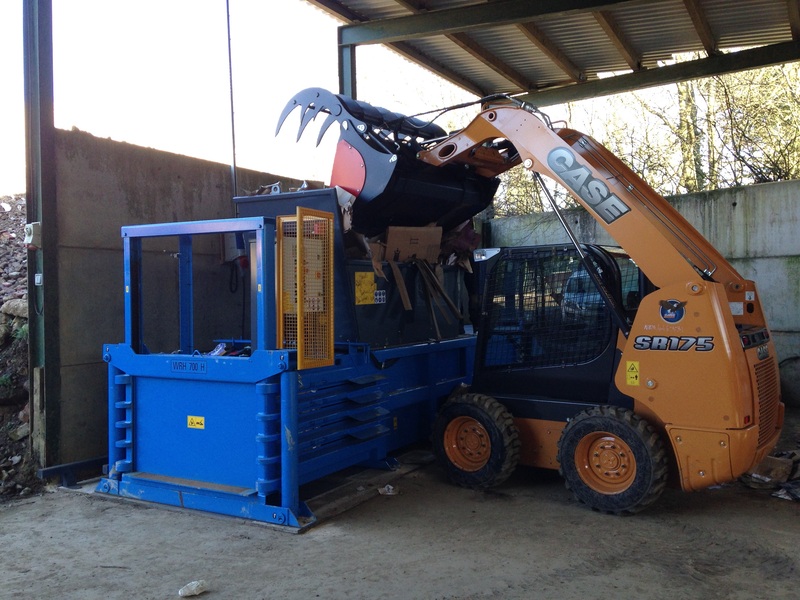 The baling of farm plastics, poly bags and hard plastics all help us reduce the amount of waste we send to landfill.